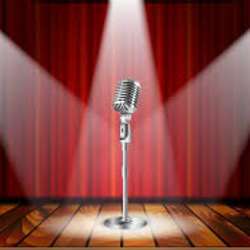 Join us for the Luxembourg Comedy Showcase - with more stand-up comedy acts coming to perform in English for you in Luxembourg. This show welcomes headline acts Will Mars (UK) and Radu Isac (Romania). Say INTERNATIONS at the door to pay 19 euro, cash only, this saves 6 euro on the door price.